Hello everyone, I just bought a pair of Klipsch KG 4's and I've been having a few problems with them. I've noticed that whenever I have the bass at a reasonable level, the mid range drivers and the passive radiator in the back begin vibrating and pulsing and it is not part of the song. This is my first foray into vintage speakers so I have no idea if the crossovers are bad or something is blown. I'm hoping you folks here can help me. The speakers are running out of a Kenwood KR-3130 receiver from 1971. Any help would be greatly appreciated. Thank you! I've owned my set of Promedia 5.1 Ultra's for almost 10 years and only had one problem with the amp once. Now after so many years of great music my subwoofer isn't making bass and there's a strange electrical smell when I turn them on. The bass turns on and off and now my center speaker doesn't sound. My question could it be a fuse or is it the amp that's finally given out? Any recommendations or advice would be very much appreciated. 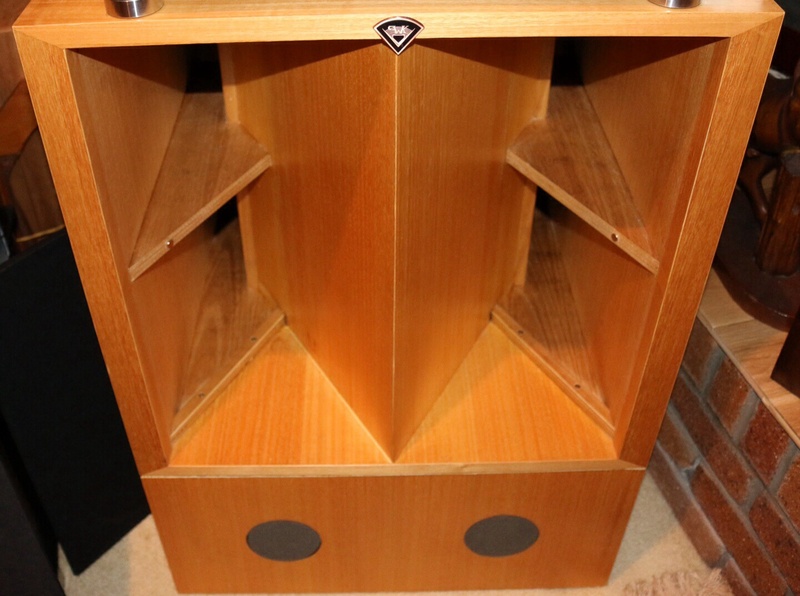 Hi, does anyone know if a pair of vintage heresy speakers would be suitable for DJ use at a very small venue (max 80 capacity)? 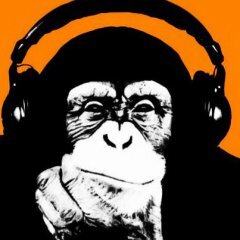 I mainly play old soul, funk and jazz music from vinyl and I want to try and make the event as 'audiophile' as possible. I did read somewhere that Heresys are a bit lightweight on bass, but I don't know how true that is? I also wondered what the best overall set-up would work best? Perhaps Klipsch Forte might be better? If anyone has any experience, ideas or opinions about this I would love to hear what you have to say. I live in the UK (London) - not sure how relevant that is! Steve.